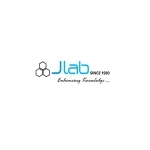 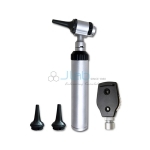 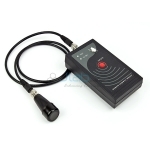 It is designed to be easy to use, maintain and provide rapid results with maximum accuracy. 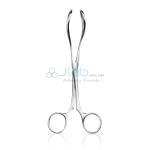 Surgical Stainless Steel, 27 cm long, 3 cm wide (head grip), opening width 25 cm. 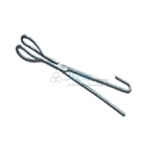 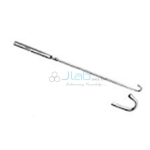 Snook Ovariectomy Hook (New), 8 in (20.3 cm), German Stainless Steel, Also Known As A Snook Spay Hook. 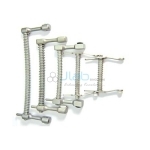 250 mm length designed for small to medium sized dogs. 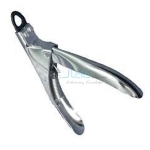 Mouth gags are surgical devices placed between the upper and the lower jaw to prevent the mouth from closing during operative procedures of the mouth or throat. 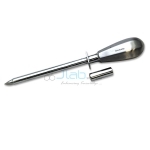 Single Use Trocar and Cannula, used for the insertion of hormone implants. 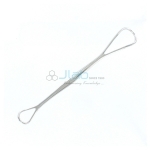 This product is angled 90 degrees with a blunt hook end and a length of 8 inches. 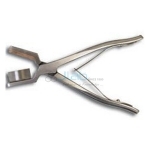 Witt Farrowing Forceps, 22 inch finest quality made in Germany. 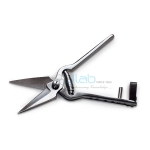 SuperSharp Foot Rot Shears with teflon-coated, high-carbon steel blades, adjustable blade tension, simple, convenient lock, & comfortable, tough resin handles. 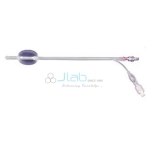 An apparatus for surgical dissection and hemostasis, using heat generated by a high-voltage, high-frequency alternating current passed through an electrode.